Rockford is a rapidly developing city in terms of culture and amenities. Along with a lively and exciting downtown area, Rockford residents enjoy beautiful parks, numerous sports and recreational facilities and a wide variety of retail options. Rockford Anesthesiologists Associated is composed of highly experienced physician Anesthesiologists who are dedicated to providing the care and interventional pain management services to all patients. 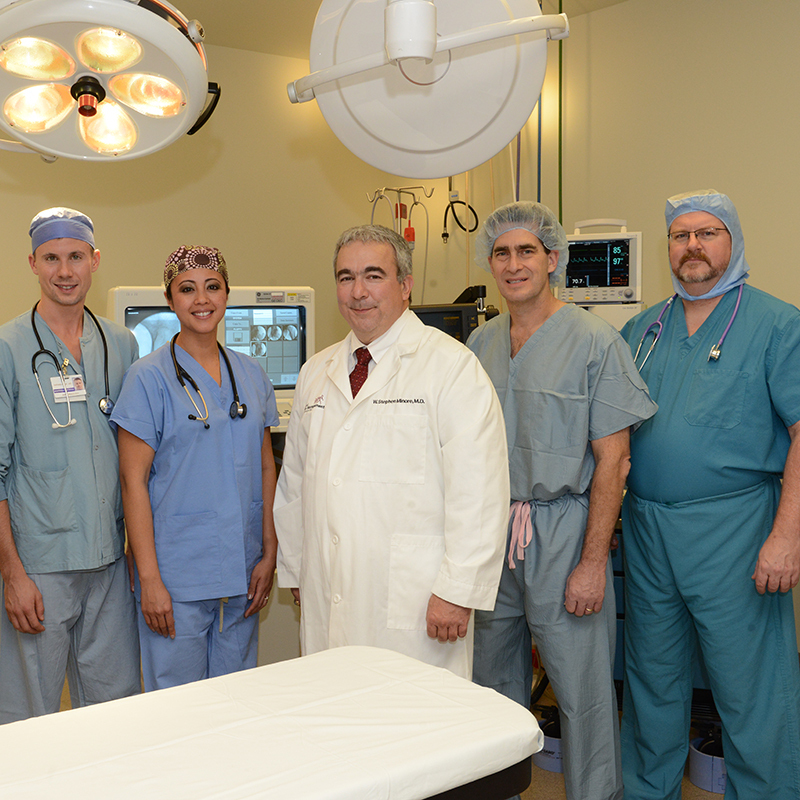 Meet our physicians. By joining the Rockford Anesthesiologists Associated team, you too can reap all the unique benefits of being part of independent consulting agency: increased scheduling flexibility, more opportunities for growth, one-on-one mentoring, a supportive work environment, and more! Rockford Anesthesiologists Associated, LLC is composed of highly experienced Physician Anesthesiologists who are dedicated to providing the care and interventional pain management services to all patients. Meet our Physicians. RAA Certified Registered Nurse Anesthetists are Advanced Practice Nurses who specialize in anesthesia care and complete the anesthesia care team. Meet our CRNAs. A vital member of the surgical team, your anesthesia provider has the responsibility for your welfare when you undergo anesthesia. Learn more about anesthesia and what to expect before, during and after surgery. Rockford Anesthesiologists Associated, LLC (RAA) is collaborative group of the top Physician Anesthesiologists (MDs & DOs) and Certified Registered Nurse Anesthetists (CRNAs) in the northern Illinois region. RAA services hospitals, clinics and licensed facilities throughout the Rockford region, including Dixon, Freeport and Rochelle, IL.